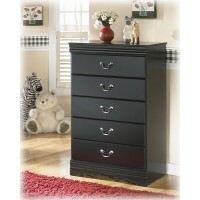 This chest of drawers is the epitome of traditional decor. 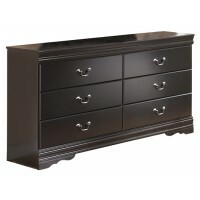 Louis Philippe-style moulding dates back to the mid-19th century when furnishings were lavish yet somewhat simple. 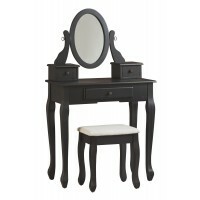 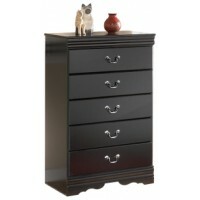 Luxe finish adds a slightly modern touch. 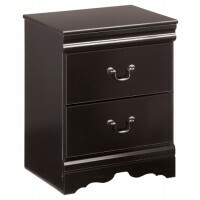 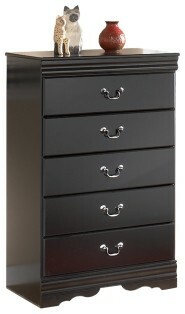 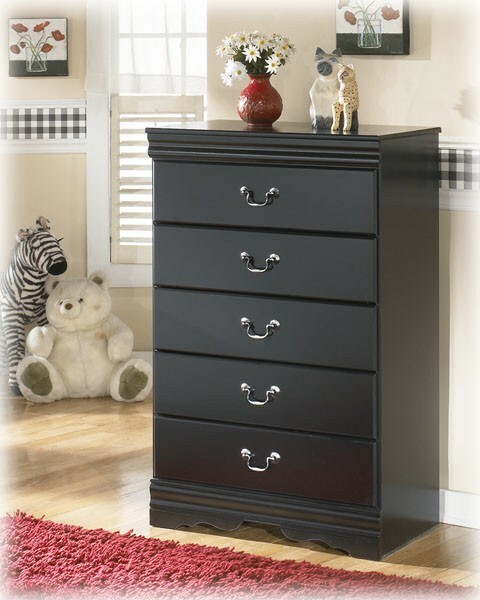 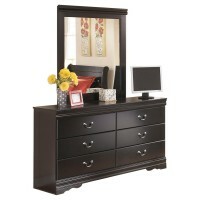 Five smooth-glide drawers beautifully accommodate your wardrobe.